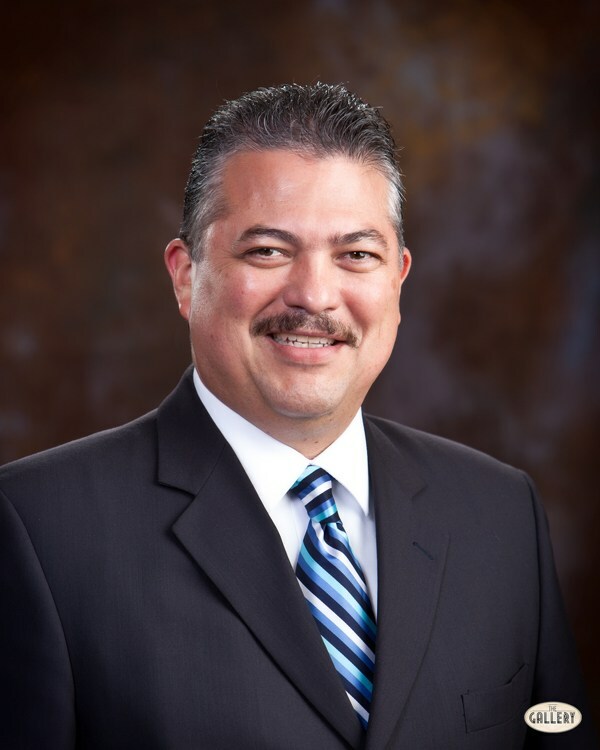 Larry Esparza has been an educator and administrator, with extensive experience in the classroom and in the schools. 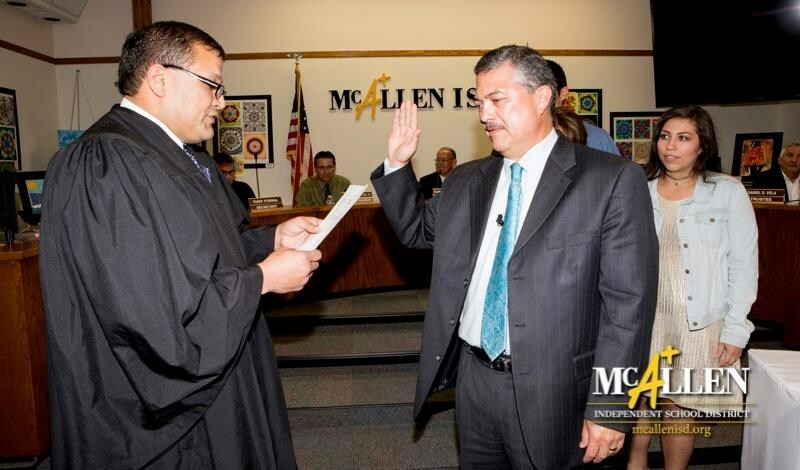 Larry decided to pursue a career in the legal field, and he commuted to and from law school in San Antonio and McAllen to be with his family on the weekends. He knows the meaning of sacrifice, and of perseverance, and knows what it takes to accomplish one’s dreams and goals. It is this same spirit of tenacity that Larry puts into everything he does. Larry Esparza is married to Yliana O. Esparza, and they have three children, Christopher, Lauren and Anthony, products of McAllen ISD.